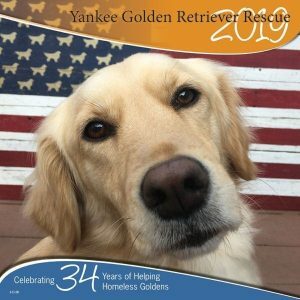 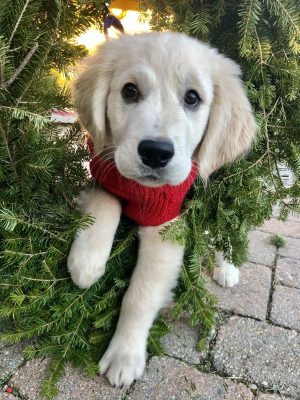 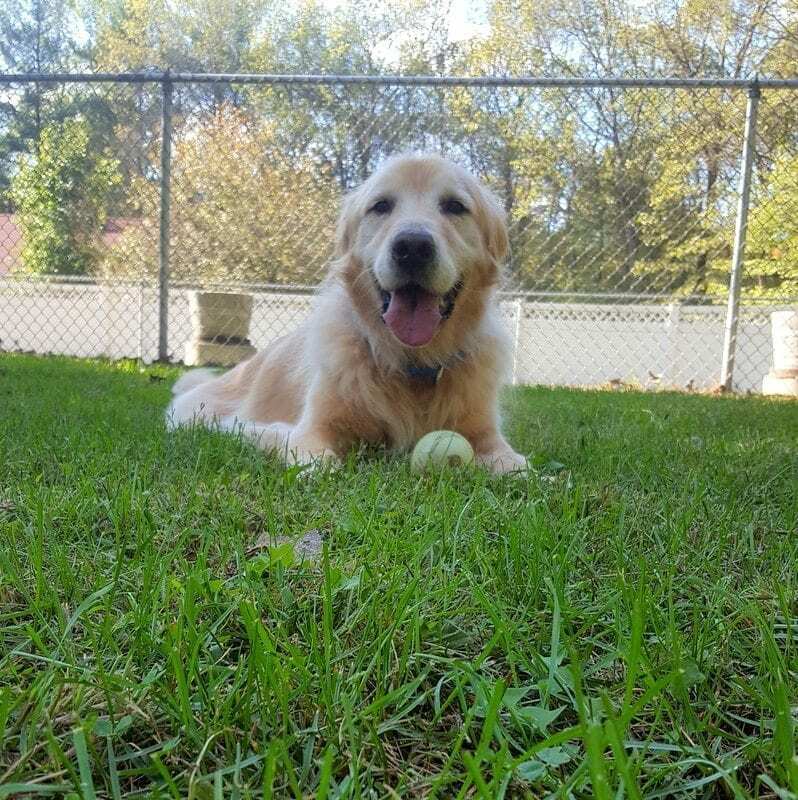 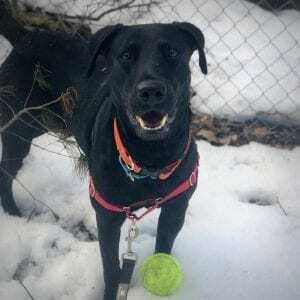 Home - Yankee Golden Retriever Rescue, Inc.
YGRR Goldens are placed within the six New England states only (Connecticut, Maine, Massachusetts, New Hampshire, Rhode Island and Vermont). 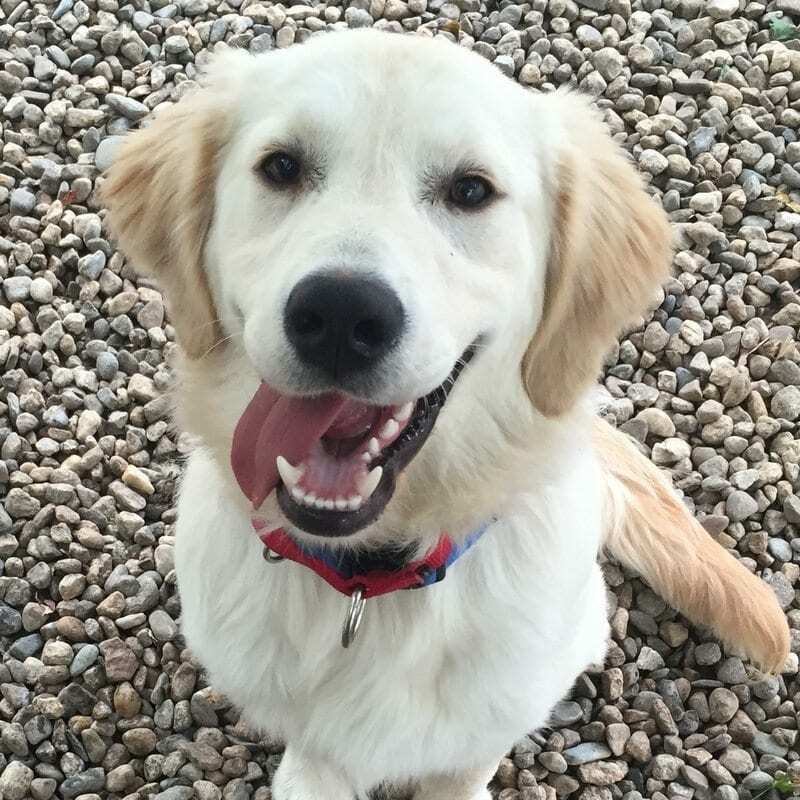 All YGRR Goldens are spayed or neutered prior to adoption. 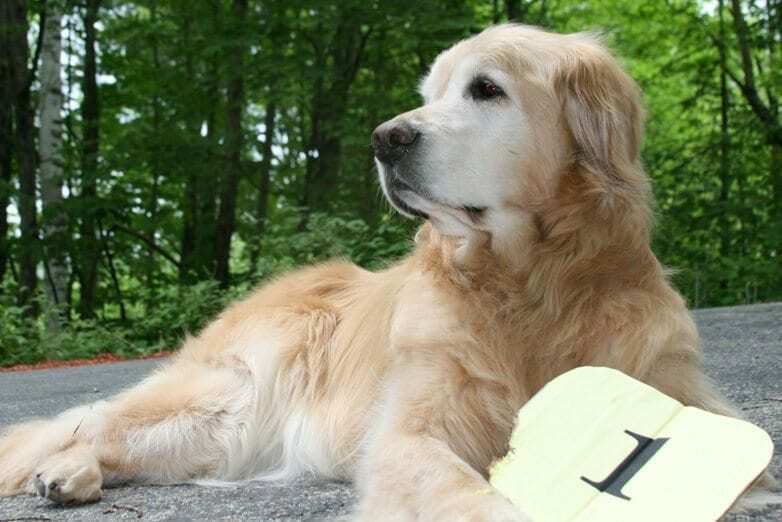 YGRR Accepts Golden Retrievers from the Six New England States (Connecticut, Maine, Massachusetts, New Hampshire, Rhode Island & Vermont) Goldens must be admitted to YGRR by authorized staff and trained volunteers only. 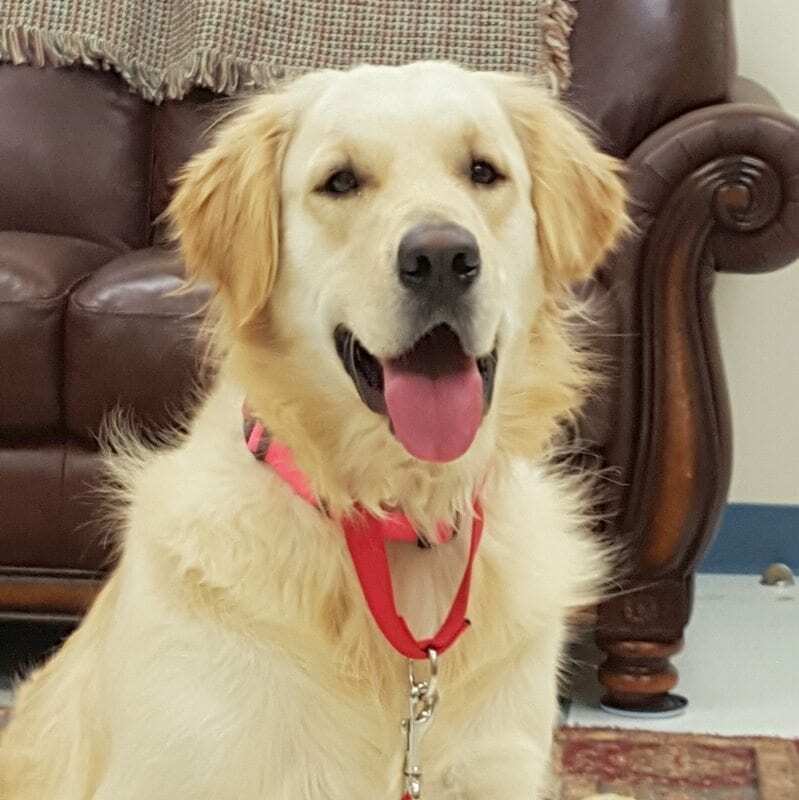 With the support of our members and donors we have successfully provided services to over 5,000 Goldens in need. 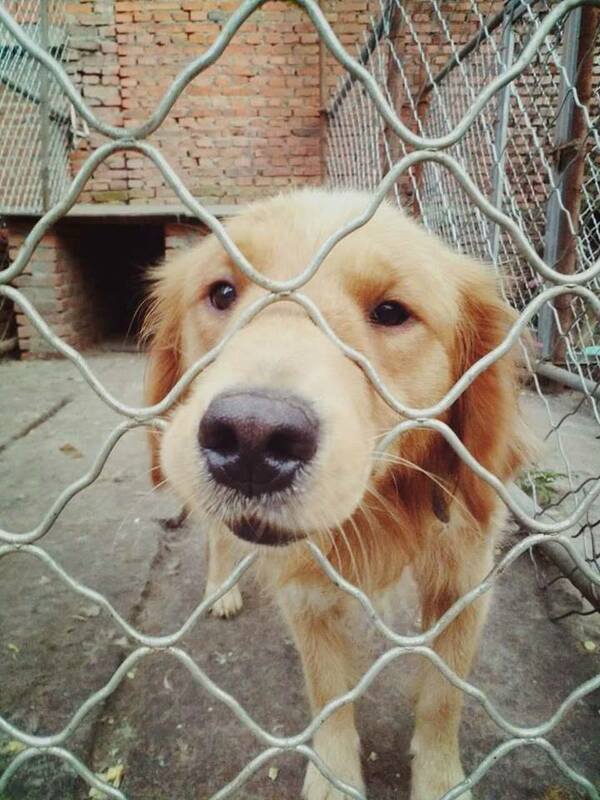 We look forward to many more years of fulfilling our mission to support these wonderful creatures. 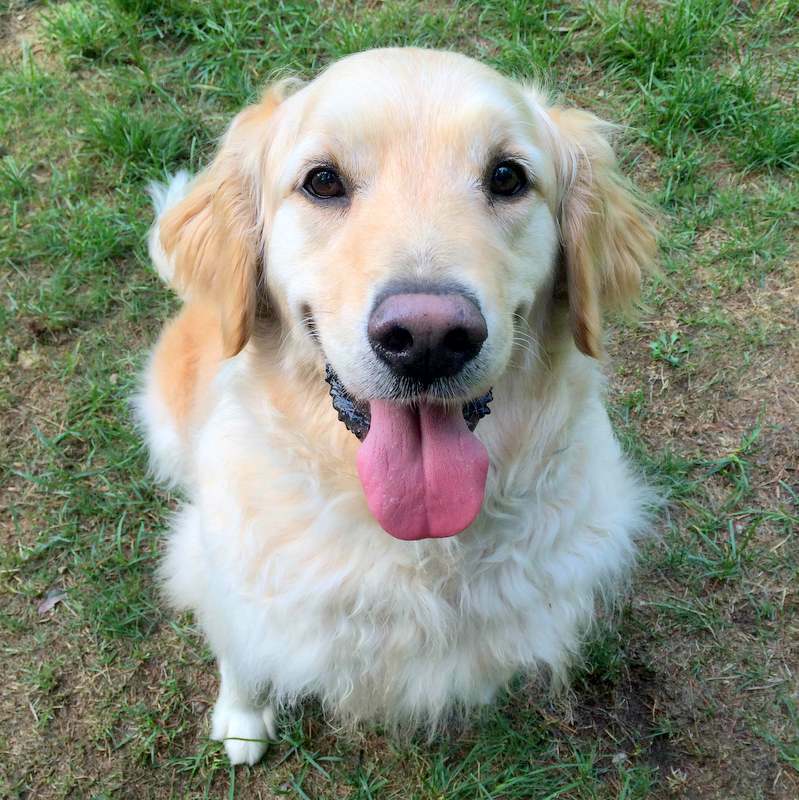 Yankee Golden Retriever Rescue is about compassion. 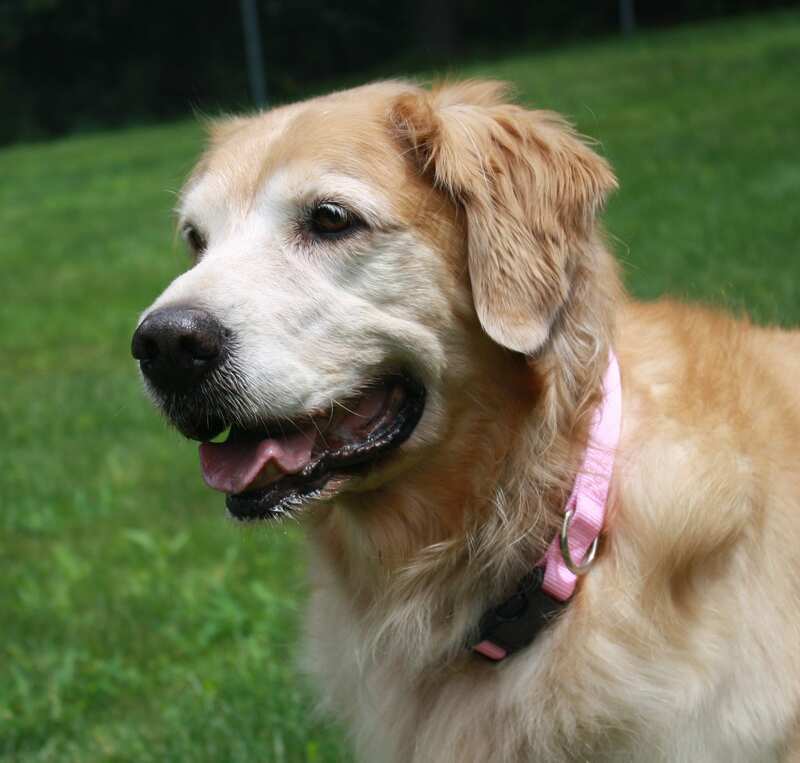 Our mission is to provide comprehensive medical care, behavioral evaluations, and adoptive homes to homeless Golden Retrievers in the six New England states. 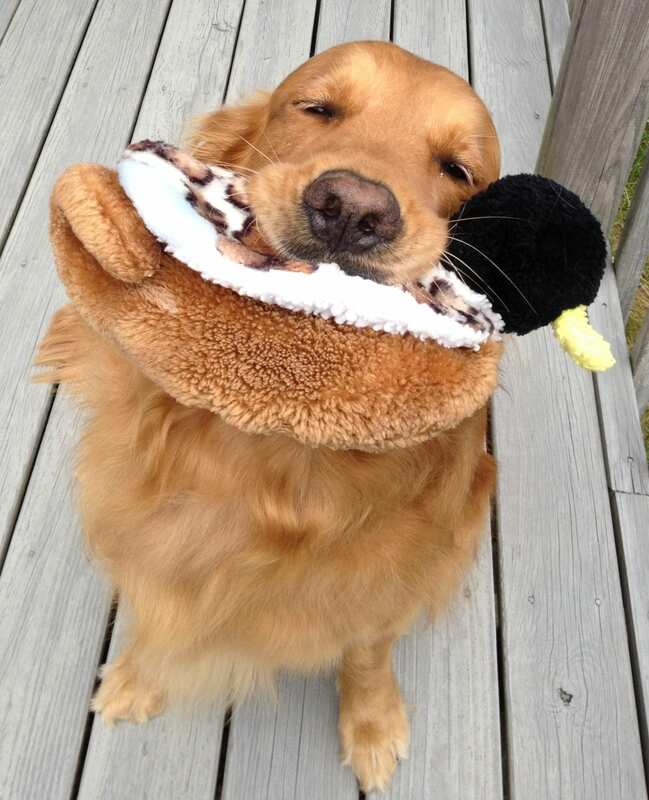 Goldens may be admitted to YGRR from outside New England on a case-by-case basis. 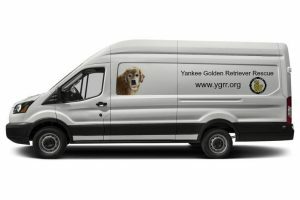 Stay up to date with YGRR events and special offers.